JNHT Signals Intention to Declare 7 Additional National Monuments at UTech, Jamaica — UTech, Ja. 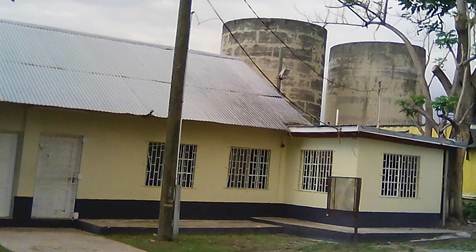 The Students’ Activity Centre/The Barn, UTech, Jamaica Papine Campus. Campus of the University of Technology, Jamaica as national monuments. The buildings which will receive this status if formally approved include: the University Chapel, the Drawing Room, Bryan’s Book Store, the Victoria Mutual Facility, the Cynthia Shako Early Childhood Educational Centre, the Centre for the Arts, and the Students’ Activity Centre at the Barn. Much of the research to support the declaration of the buildings as national monuments was undertaken by the University’s Museum and Heritage Preservation Officer, Mrs Joan Francis. Professor Vasciannie also expressly thanked predecessors Ambassador Burchell Whiteman and Professor Errol Morrison, as well as Mrs Francis and others, for leading the effort to have the national monuments recognized. Bryan’s Book Store, UTech, Jamaica Papine Campus. The Drawing Room, UTech, Jamaica Papine Campus. The Chapel, UTech, Jamaica Papine Campus. 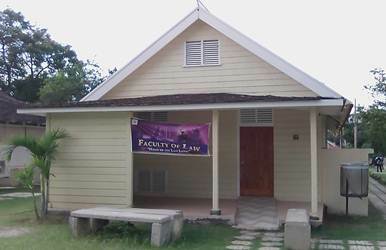 The UTech, Jamaica Centre for the Arts building, Papine Campus. 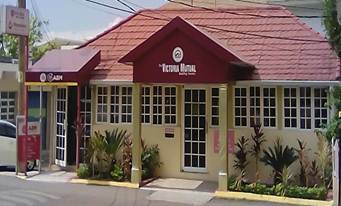 Victoria Mutual Building Society, UTech, Jamaica Papine Campus. 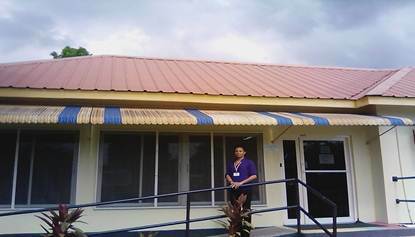 The Cynthia Shako Early Childhood Education and Day Care Centre, UTech, Jamaica Papine Campus.